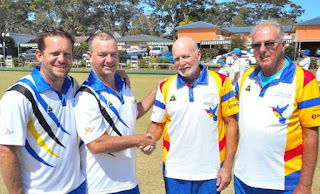 Jeff Kennedy & Trevor Foulkes won their section and the quarter final of the Rookie Pairs on Saturday and won their semi-final on Sunday morning, to make the final on Sunday afternoon. Jeff & Trevor came up against the very hot pairing of Bateau Bay's Jamie and Warren Power (who played each other in the final of the Rookie Singles last week...with Warren winning). However, after seven ends it was four all and it was shaping up to 'go down to the wire', but the Power boys moved up a gear and their consistency once again proved a match winner to take out the final 12-6. 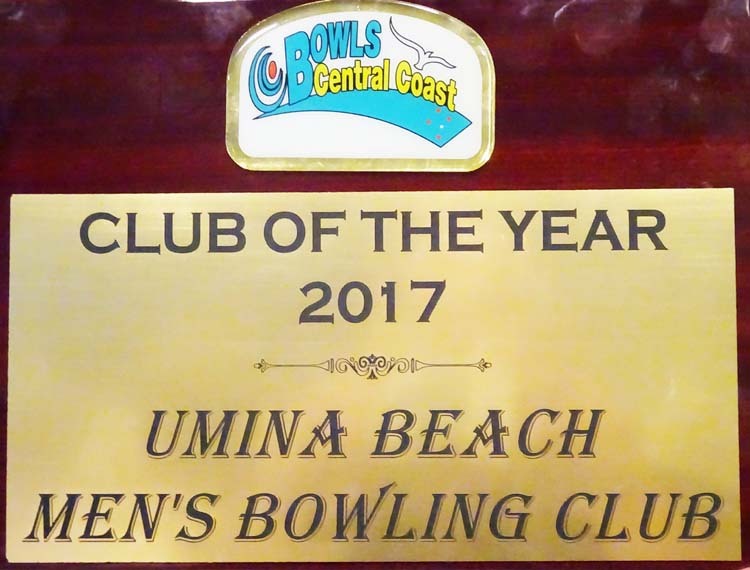 Congratulations to the 'Power brothers' on winning the Zone 15 2018 Rookie Singles & Runner Up and also the Zone 15 2018 Rookie Pairs. Very well played to Jeff & Trevor, who played very well and pushed the Power boys all the way in the final.